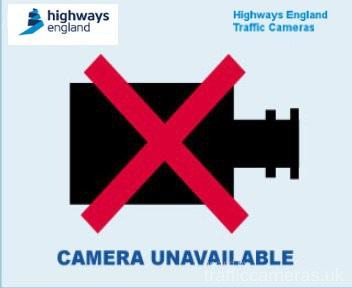 Latest CCTV traffic image from camera #1844 on the M56 road. 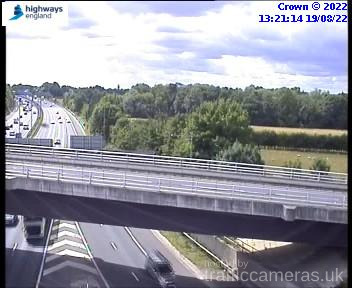 Latest CCTV traffic image from camera #1845 on the M56 road. 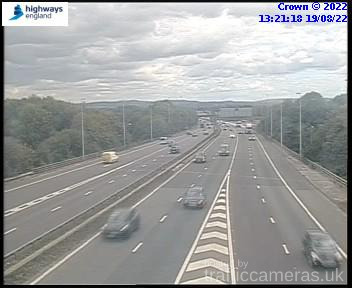 Latest CCTV traffic image from camera #1847 on the M56 road. Latest CCTV traffic image from camera #1848 on the M56 road. Latest CCTV traffic image from camera #1849 on the M56 road. Latest CCTV traffic image from camera #1850 on the M56 road. 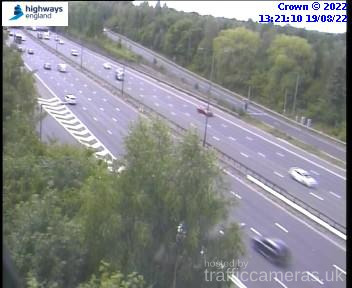 Latest CCTV traffic image from camera #1851 on the M56 road. 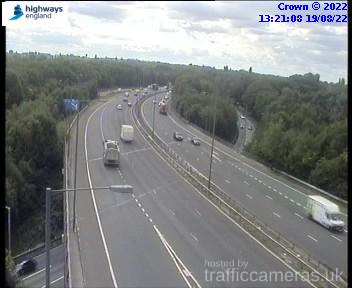 Latest CCTV traffic image from camera #1852 on the M56 road. 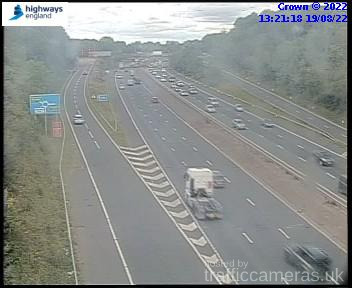 Latest CCTV traffic image from camera #1853 on the M56 road. 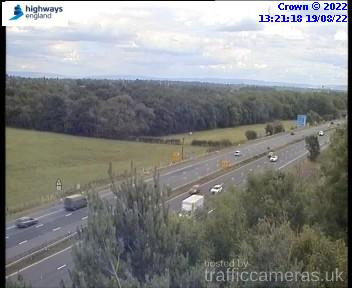 Latest CCTV traffic image from camera #1854 on the M56 road. Latest CCTV traffic image from camera #1855 on the M56 road. Latest CCTV traffic image from camera #1856 on the M56 road. 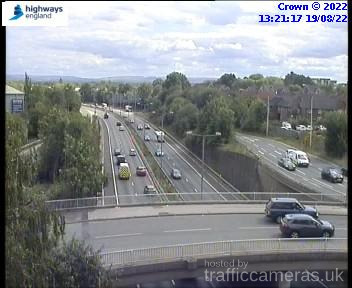 Latest CCTV traffic image from camera #1857 on the M56 road. Latest CCTV traffic image from camera #1858 on the M56 road. Latest CCTV traffic image from camera #1859 on the M56 road. 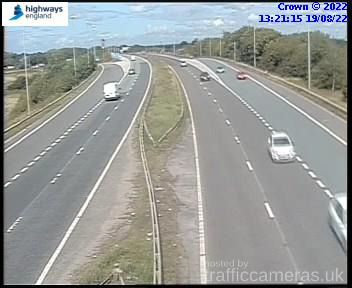 Latest CCTV traffic image from camera #1860 on the M56 road. 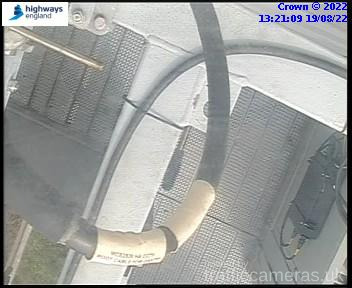 Latest CCTV traffic image from camera #1861 on the M56 road. 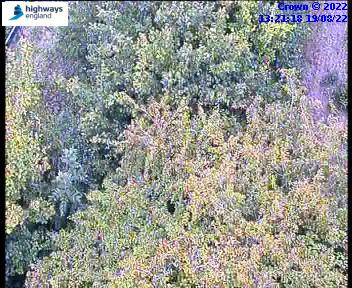 Latest CCTV traffic image from camera #1862 on the M56 road. 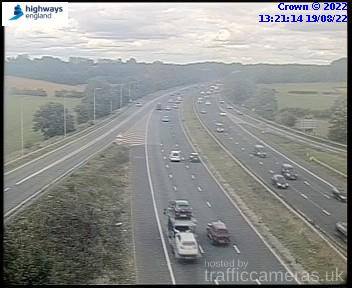 Latest CCTV traffic image from camera #1863 on the M56 road. Latest CCTV traffic image from camera #1864 on the M56 road. 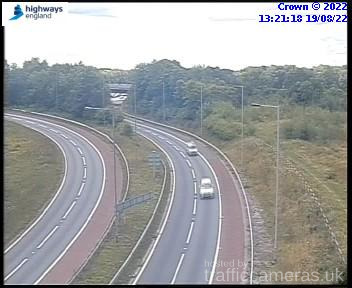 Latest CCTV traffic image from camera #1865 on the M56 road. 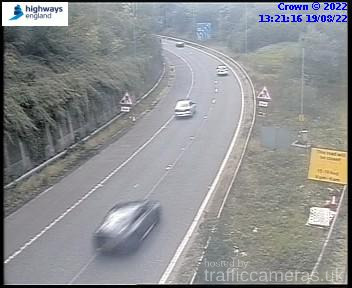 Latest CCTV traffic image from camera #1866 on the M56 road.